Could it be possible that there's still a new 2013 Lotus Evora left in a dealer showroom? Lotus is celebrating an anniversary, so it's time for another special-edition Elise. This one has a wing! 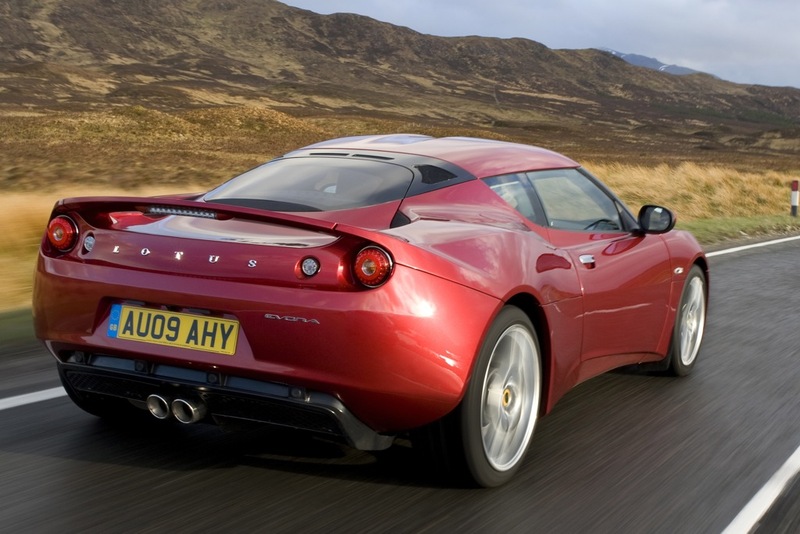 The Evora brings additional practicality to the Lotus lineup, touting four seats and a reliable V6 engine. The Evora brings additional practicality to the Lotus lineup, thanks to its four seats and a reliable V6 engine.